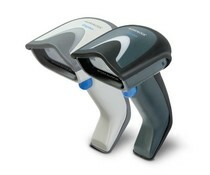 HR3290 Marlin corded 2D barcode scanners are capable of reading common 1D and 2Dbarcodes. 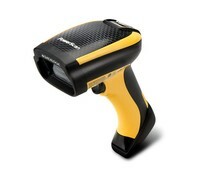 The resilient industrial 1D wired scanner Zebra LI3608 offers superior performance combined with extreme durability. 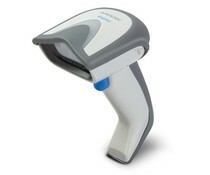 The Youjie YJ4600 is a general purpose area imaging scanner targeting low to middle segments of the 2D market. 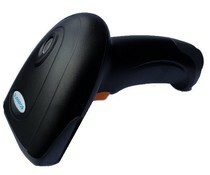 Youjie YJ3300 is an affordable hand-held laser barcode scanner that offers an alternative to CCD scanners. 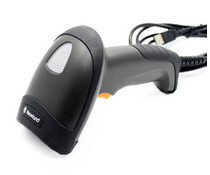 This linear imager is created specifically for reading long and truncated bar codes which is common in some areas of the world. 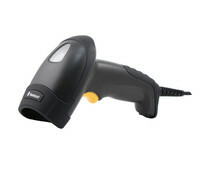 It is perfect for use in retail, light manufacturing, document/bill processing and banking/finance environments. 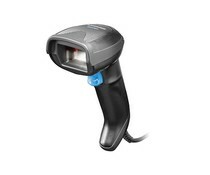 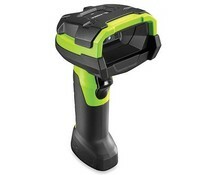 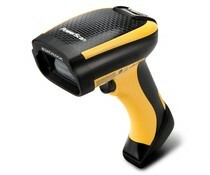 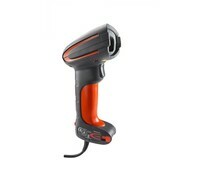 The TD1100 is equipped with a 1D linear imager barcode scanner. 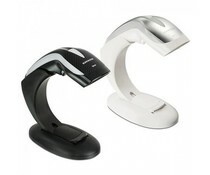 Like all of the precursor is the TD1100 available in two variants with a 65mm and a 90mm scan head scan head. 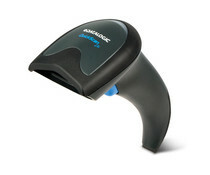 HR1550-35 1D handheld barcode scanner is the corded model of HR15 series and comes with a coiled cable. 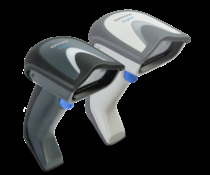 This scanner combines the longer read distances with clear and well-defined scanlijn.Barcodes of poor quality or labels with bad edge definition are not a problem for this Gryphon scanner. 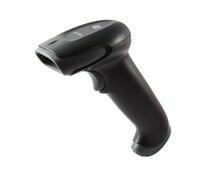 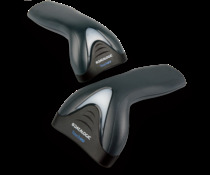 The Gryphon GD4400 delivers superior scanning quality and comfortable use. 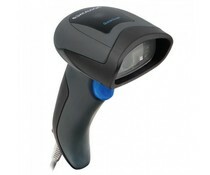 With the clearly visible 4-dot aiming system and the centered red cross can always scan the appropriate barcode. 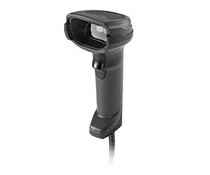 The Datalogic Gryphon I GD4100 is a lineair imager scanner which provides 325 codes per second, has a scan angle of 42° and reads up to a distance of 80 centimeters.